Put cornstarch in a saucpan and add a little water at a time. Stir until mixed. Cook over low heat until it boils. This should be thick. Mix for 6-8 minutes. Remove from the heat and add soap and talcum powder. Stir up real good. Add some color with your food coloring. 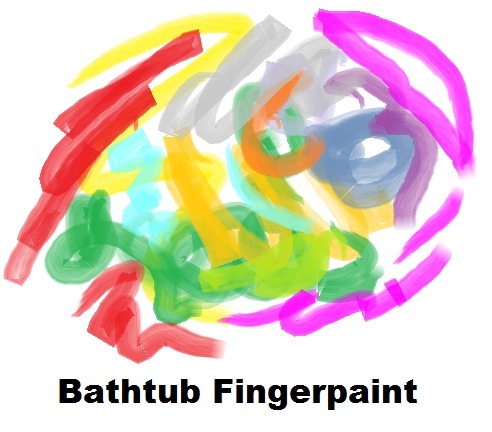 Let the kids write all over the bathtub walls with this.